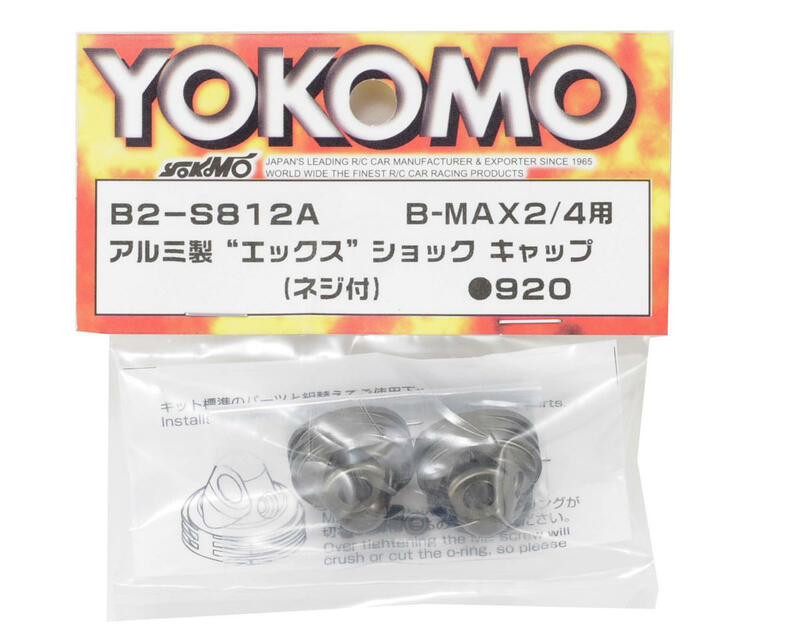 This is a pack of two optional Yokomo X Shock Caps. 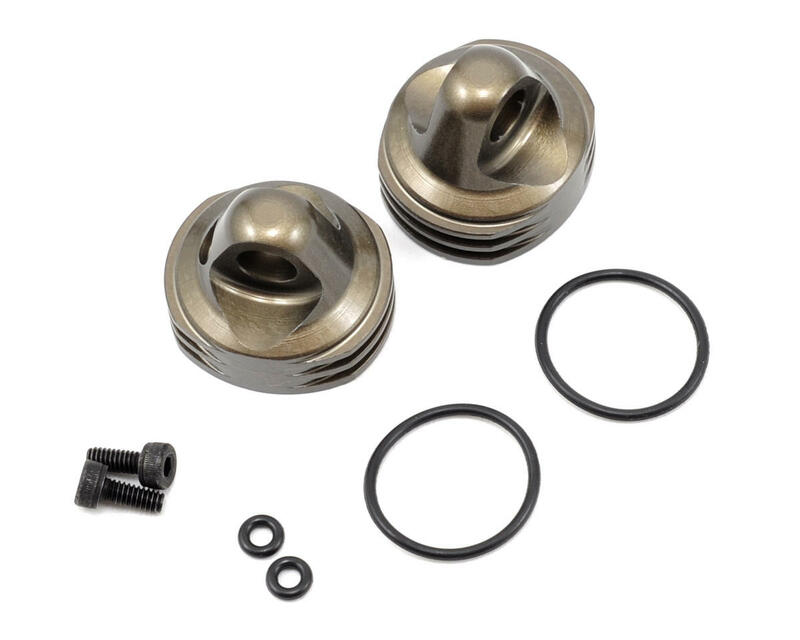 These aluminum bleeder type shock caps feature heat sink machining in the cap that helps to improve heat dissipation, minimizing the viscosity changes in the shock oil due to heat. Package includes two shock caps, two bleeder screws, two cap o-rings and two bleeder screw o-rings.